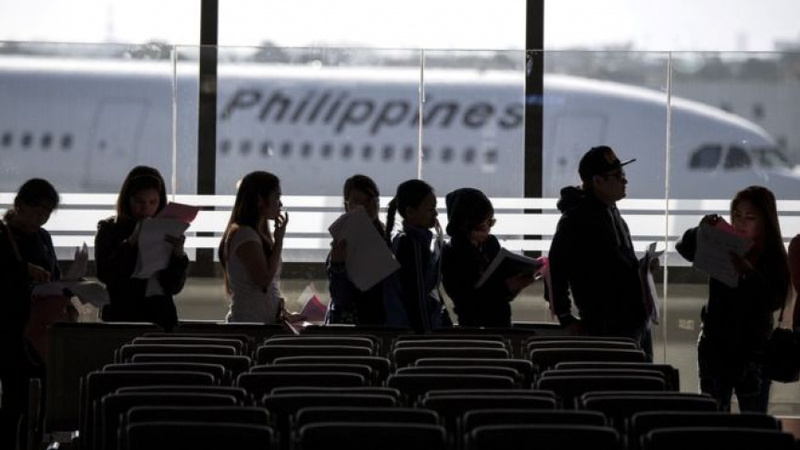 KUWAIT CITY (AP) — The Philippines and Kuwait have signed a new agreement regarding Filipino laborer rights after the Philippines earlier banned its citizens from working there amid a diplomatic dispute. The Philippines issued a statement Friday saying the agreement offered "additional guarantees that we asked our Kuwaiti friends to extend." The statement added: "The more than 250,000 Filipinos in Kuwait can now be assured of prompt and effective assistance if needed." It did not elaborate. Kuwait's state-run KUNA news agency later reported that Kuwait signed the agreement with the Philippines, without elaborating. The Philippines banned workers from coming to Kuwait over abuse complaints after a dead Filipina was found in a freezer in an abandoned Kuwait City apartment in February. Kuwait later expelled the Philippines ambassador amid the dispute.